Style and luxury, superb facilities, Style and luxury, superb facilities, and seated in the heart of the Scenic Scottish Highlands- the Drumossie has it all. The Deluxe Four Star Drumossie Hotel has recently undergone extensive refurbishment. 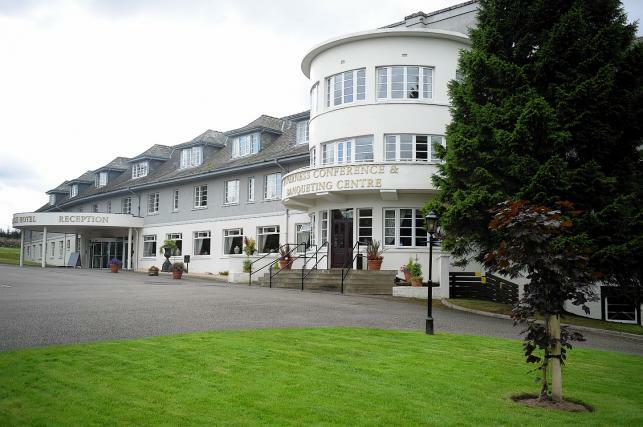 Set in the heart of the Scottish Highlands overlooking the Moray Firth and only 5 minutes from the centre of Inverness, it is ideally placed for Conferences, Weddings and Banqueting, whilst also offering an excellent base for touring the Highlands of Scotland. The main conference suite with floor to ceiling windows, overlooking parklands are the jewel in the crown, designed to adapt to a variety of room layouts seating up to 500 guests in theatre style. The impressive venue features state of the art presentation equipment and communications systems. After a busy day of leisure activities or business meetings, dine in our award-winning Grill Room Restaurant and wind down in the traditional comfort of The Lounge, before retreating to one of our stylish, soothing rooms.